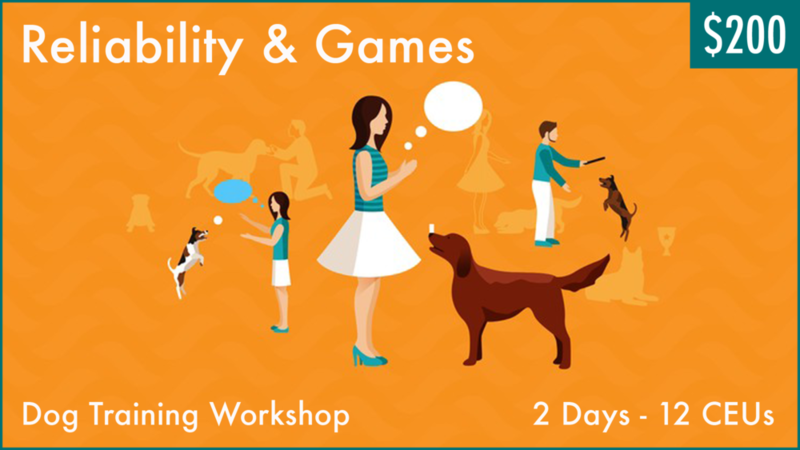 Learn how to train a dog or raise a puppy. 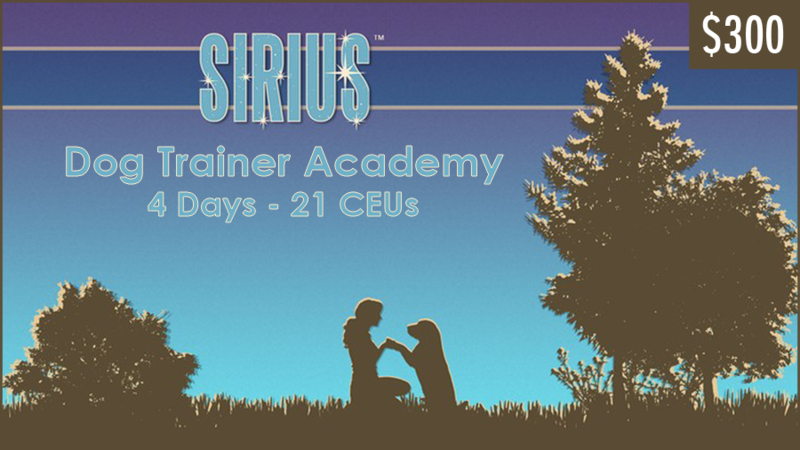 Learn how to become a dog trainer. Learn how to predict and prevent common dog behavior and training problems like house soiling, destructive chewing, biting, aggression, excessive barking, pulling on leash, jumping up, and more. 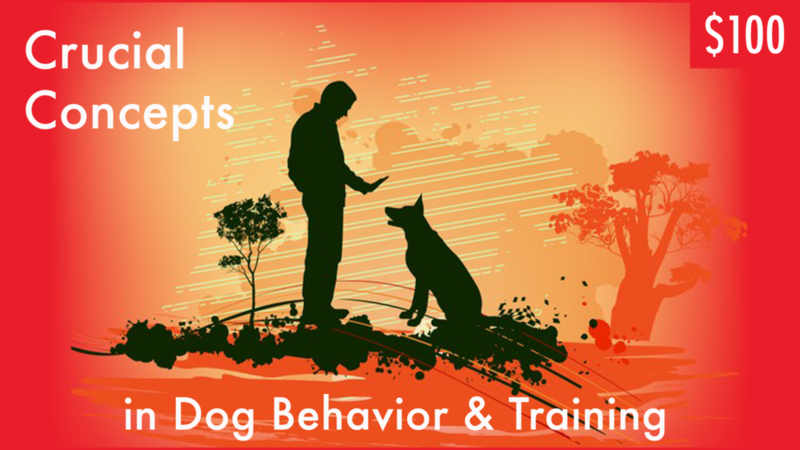 These dog training seminar and workshop videos by Dr. Ian Dunbar are available via Udemy.com, an online learning portal that allows you to stream the videos on the Udemy website or app, or download the files and watch them offline. Upon purchase, you'll get lifetime access and you can watch and re-watch the videos at your convenience. Some of the seminars are also available as DVD sets available on our DVDs page. 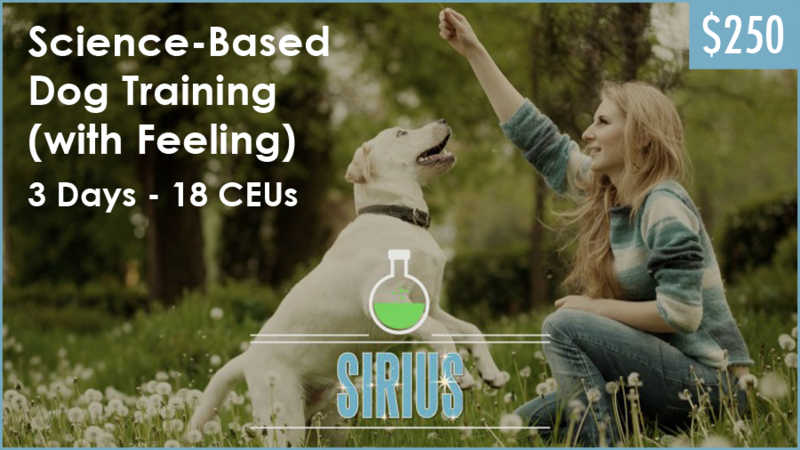 All seminars (except How to Train a Puppy / The Complete Dr. Dunbar Collection) have been approved for Continued Education Units by the CCPDT, IAABC & NADOI (the $100 single-day courses have been approved for 6 CEUs).